Online registrations are currently closed. 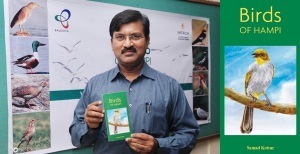 Limited number of registrations will be available at bib distribution on a first come first served basis. There are hotels, homestays and guest houses in and around Hampi and Hospet (12 kms away) to suit all budgets. See our list of suggested hotels here. If you are staying in Hospet or on the south side of the river in Hampi, engaging an auto rickshaw the previous day is suggested. If you are staying on the north side of the river, please check with your guesthouse for the best transport method. You can cross the river from Anegundi bridge - please account for longer travel time. Boats are available during the day but they are legally required to start only after daylight. Air: Fly into Hampi via Hyderabad,Bangalore. Trujet operates daily flights to Bellary (36 kms from Hampi). Rail: Daily trains operate between Hospet and Bangalore and Hyderabad. Check here for train routes from other destinations. 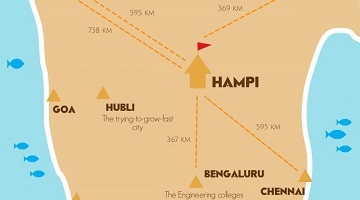 Road: Hampi is within driving distance of both Bangalore and Hyderabad. The roads are great but drive safe! 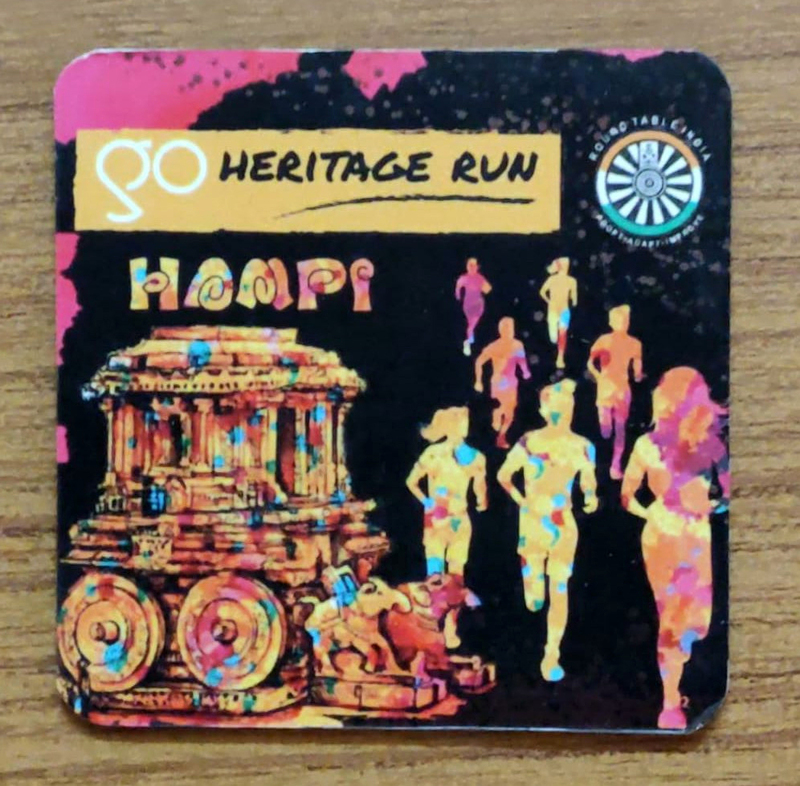 The GHR Hampi 2019 finisher medal is dual purpose - it is a fridge magnet too! 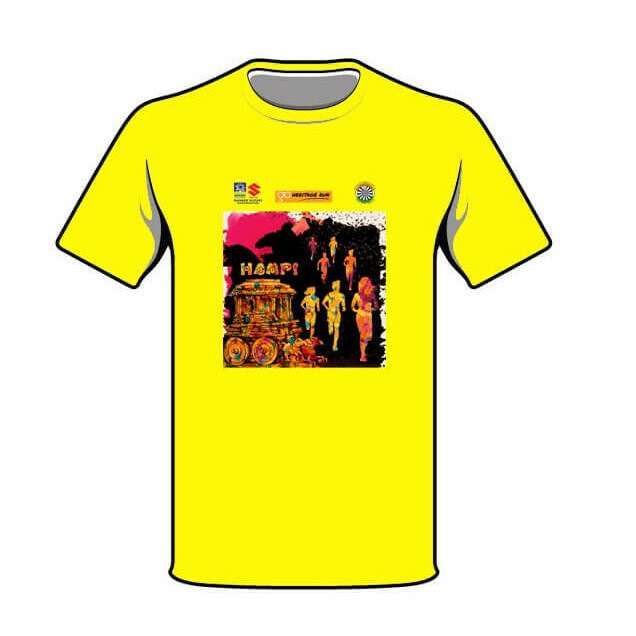 The GHR Hampi 2019 souvenir t-shirt (quickdry) showcases one of the most famous aspects of Hampi - the Stone Chariot at the Vittala temple. 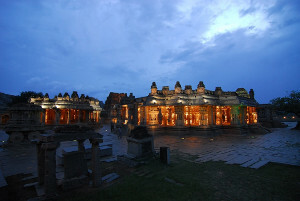 Most accommodation in the Hampi World Heritage Site area is suited for backpackers. 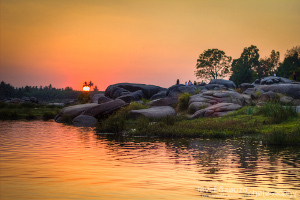 There are numerous shacks, guesthouses and resorts on both sides of the river Tungabhadra. 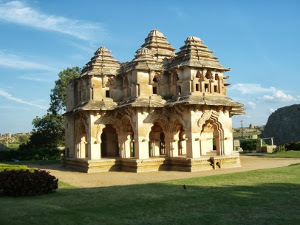 Hampi is a temple town in North Karnataka, India renowned for its UNESCO World Heritage Site listed Group of Monuments. It was once one of the largest, most prosperous cities of the world and is located within the ruins of the Vijayanagara Empire. 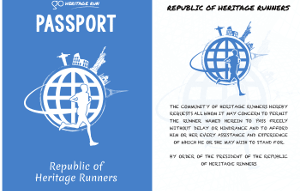 Go Heritage Runs returns to Hampi for the 4th consecutive year and we’ve uncovered many underappreciated facets of this town – read about them and much more below. 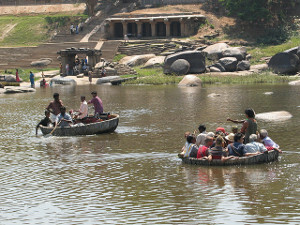 Taking a vacation in Hampi? 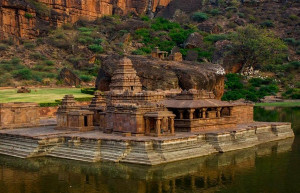 Here are our recommended itineraries on how to make the most of your time in and around Hampi, Badami and Pattadakal - also a listed UNESCO World Heritage Site. You can explore Hampi for days! But even if you have just a weekend, here is a list of 9 sites that will give you insights into the art & architecture of the Vijayanagara Empire. 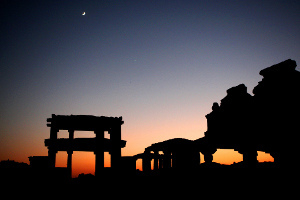 After you are done with the must-visit sites in Hampi, maybe take time to indulge in a few local activities and explore a few offbeat sites? 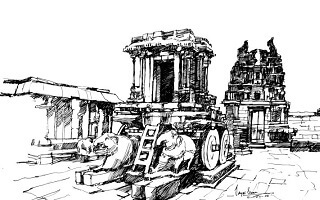 Shopping for souvenirs in Hampi? 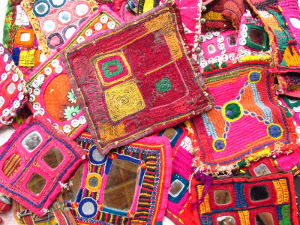 Here are suggestions for some beautiful, local items that will remind you of Hampi.